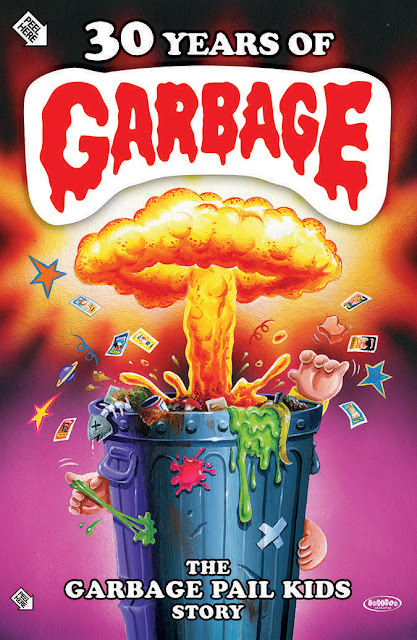 Check out the details and the trailer for 30 Years of Garbage: The Garbage Pail Kids Story. The film’s official synopsis: In the 1980′s some eclectic underground cartoonists parodied a popular doll craze (whose name cannot be spoken…). The resulting pop culture commercial trading cards/stickers tapped into an international zeitgeist that was brewing in a young generation who felt that this product spoke to the revulsion they had for the corporate junk that was being fed to them. 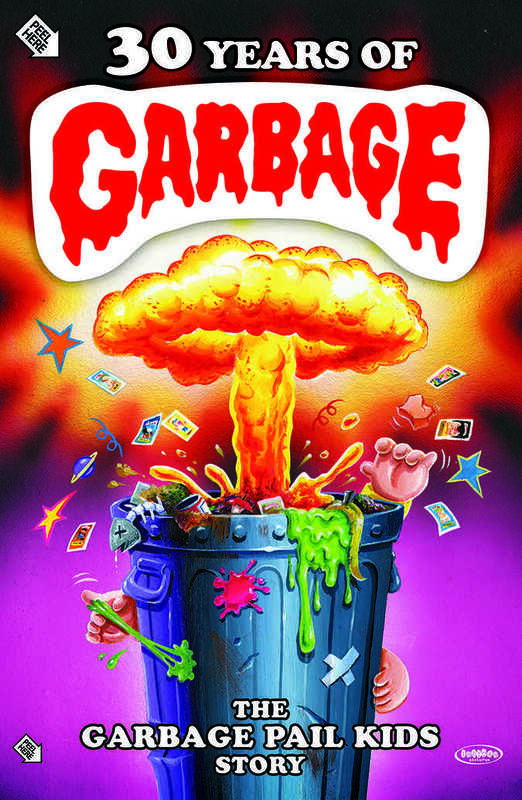 Learn the truth behind the myth of The Garbage Pail Kids, the lawsuit that ensued and the resulting iconic status! Release Date: August, 2017 (U.S., Limited Theatrical) and September 20th, 2017 (VOD/DVD). Director/writer: Jeff Zapata, Joe Simko.